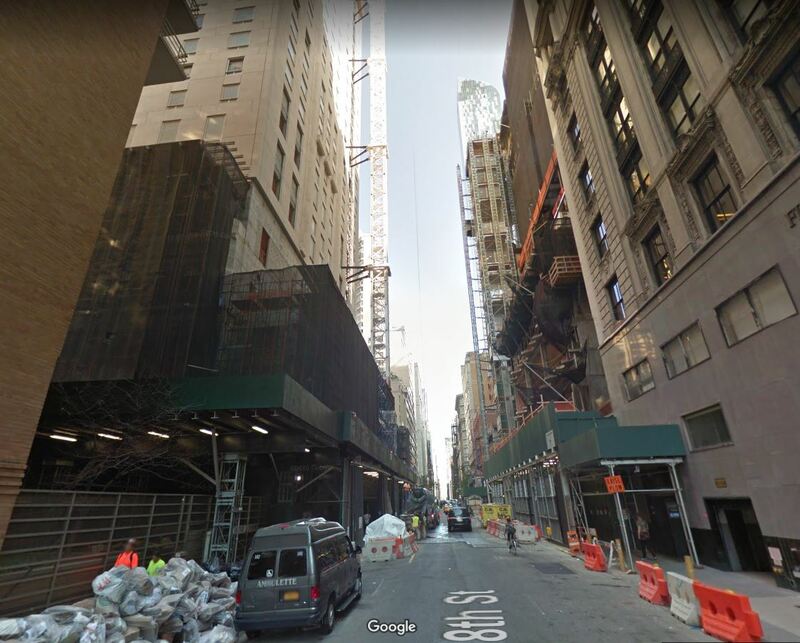 Over the last few years, the number of construction workers dying or suffering severe injuries on the job increased dramatically in New York City. According to the most recent statistics from the New York Committee for Occupational Safety & Health, 25 hard hats lost their life on NYC construction sites in 2015 compared to 17 in 2011. The majority of the fatal construction accidents in the city occurred on non unionized construction sites. Undocumented immigrant workers are often the most at risk of suffering catastrophic injuries or of dying in construction accidents. One of the fundamental reasons why such a significant number of workers are dying on non unionized sites is the lack of training. Construction workers on non unionized sites are often not trained as well as unionized workers or not trained at all in some cases. Mayor Bill de Blasio also believes that many construction accidents could be avoided if construction workers were better trained. According to Politico, the mayor is working on a proposal to increase training for all construction workers in New York City. In the new proposal, all workers will be required to attend minimum training of 54 to 71 hours. Supervisors will have to train an extra 30 hours on the top of the minimum requirements. Workers who are doing more dangerous tasks such as those working in confined space or workers doing work related to rigging safety, scaffolding, excavation, demolition and perimeter protection will have to attend additional training specific to their activity. The new training rules are expected to be introduced to the City Council in the next few weeks. 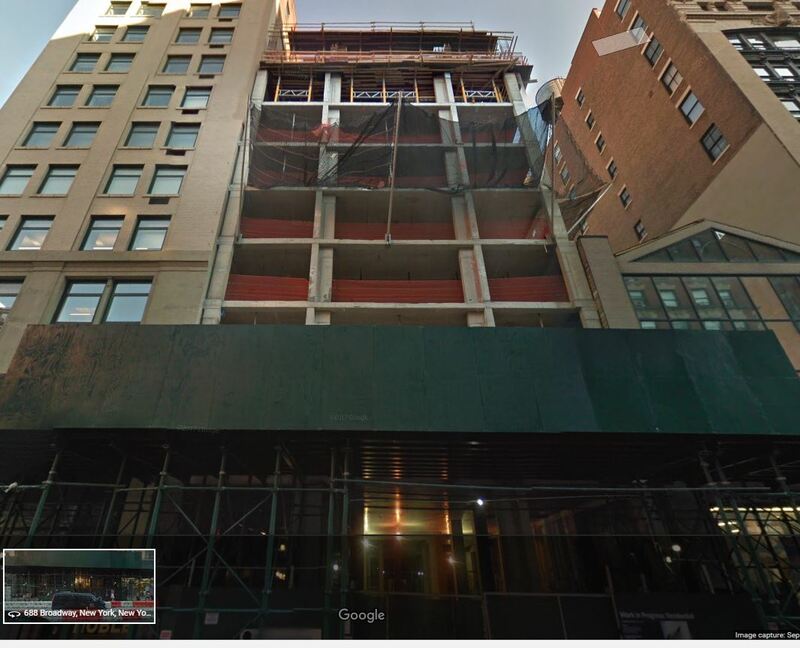 A construction worker died in New York on Monday. 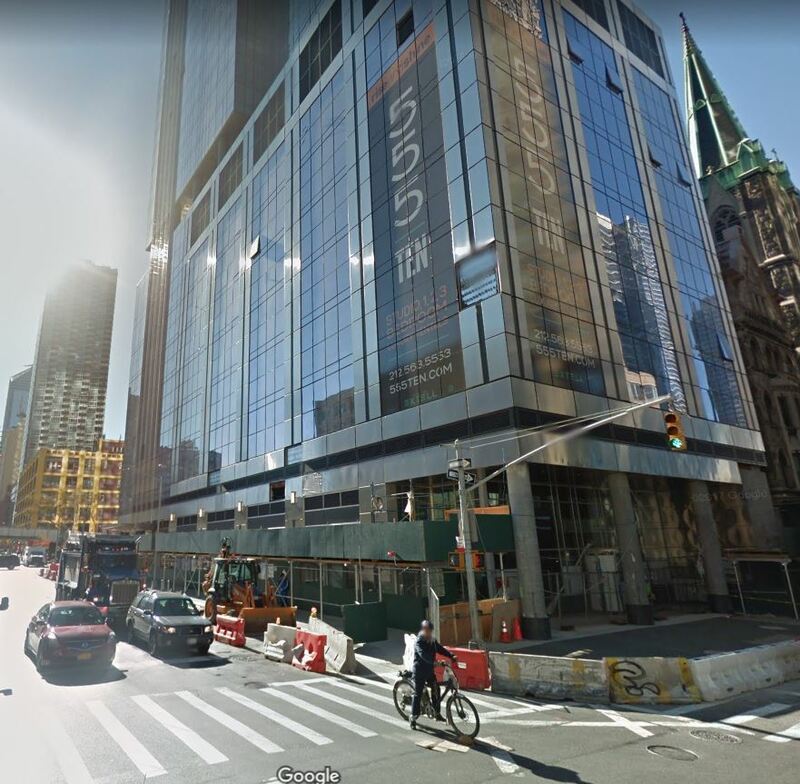 The accident happened at Hudson Yards, a gigantic construction site in Manhattan. It is not the first time that a construction worker fell to his death on this site. 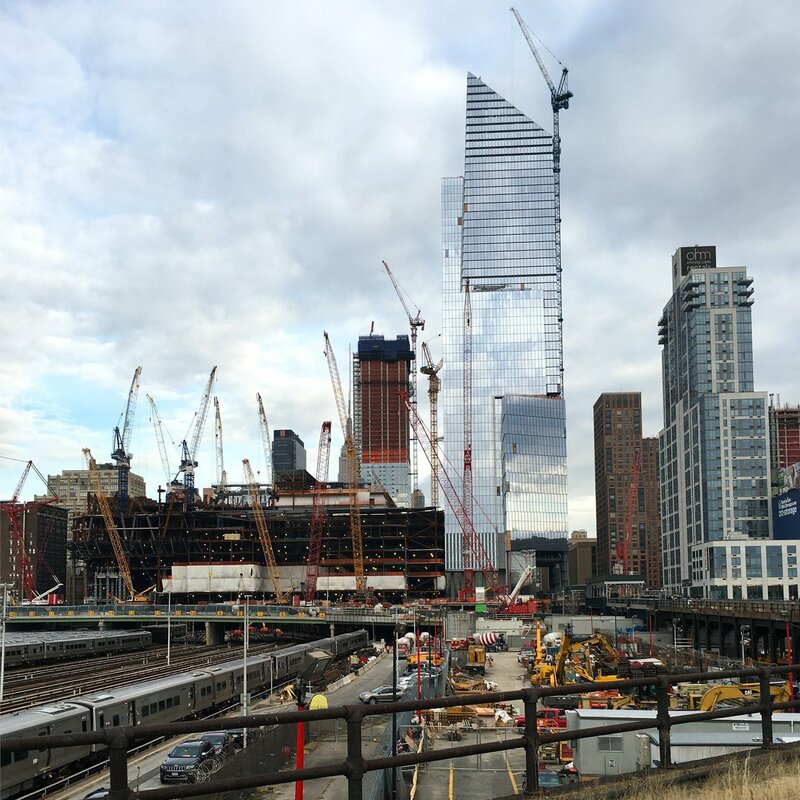 Another deadly fall occurred at Hudson Yards in August 2015. Around 6:40 pm on Monday evening, 62-year-old Roger Vail of Montgomery was doing a survey on the 16th floor of the 400 W. 33rd St building when a wooden platform he was standing on gave way. The man fell 10 stories and landed on the 6th floor. He died at the scene of the accident. 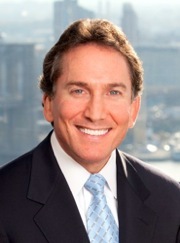 Vail was hired by the company 50 States engineering which itself had been hired by Tishman Construction. Sadly, he was working on the installation of a fall prevention system. 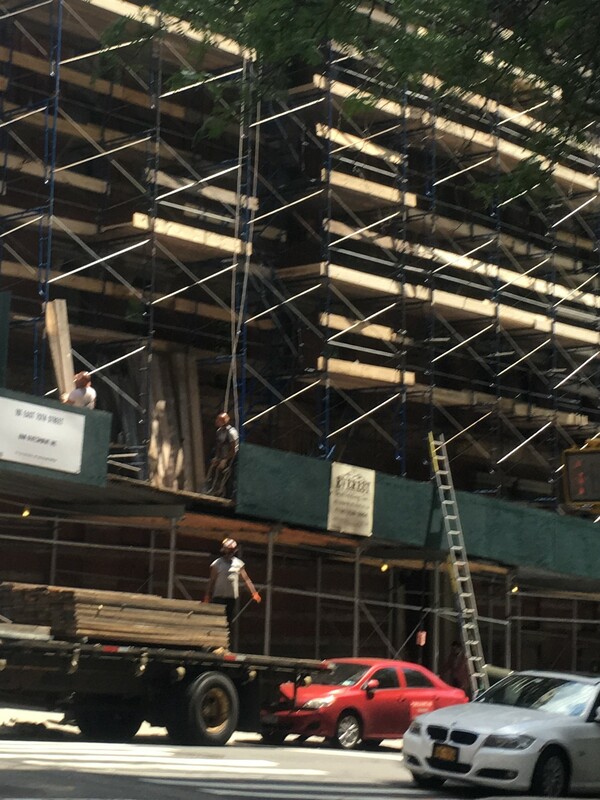 Fortunately, in New York a construction worker is mot limited to Workers compensation. 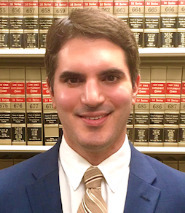 Pursuant To Section 240(1) of The New York State Labor law (the Scaffold Law) the next of kin of the worker are entitled to bring what is known as a Third Party action against Tishman and the owner of the construction site. At least they will be able to receive compensation for this tragedy.